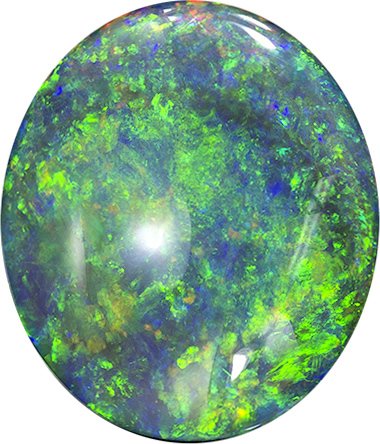 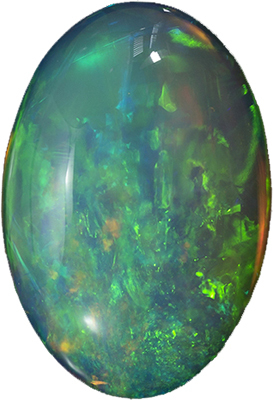 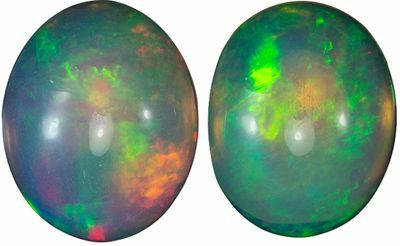 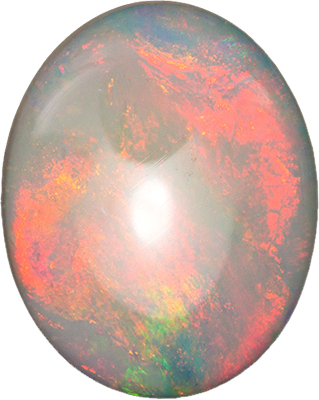 Description This Genuine Opal Gemstone of Lightning Ridge Material Displays An Even Pin Fire Pattern Of Mostly Blue And Green, Very Fiery And Bright With A Great Polish And Cut On A Solid Black Background. 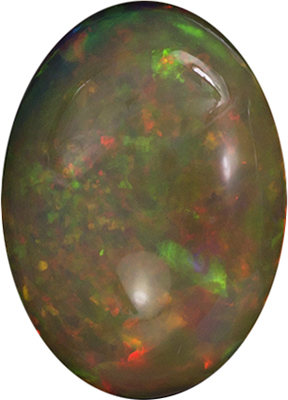 A Very Lively Stone. 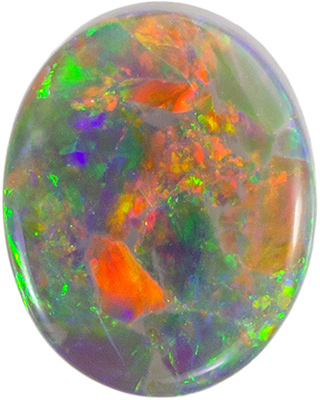 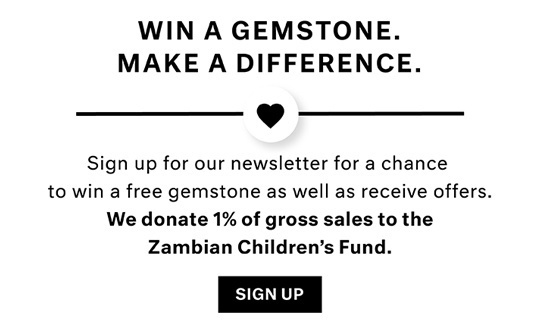 Note For A Personal Detailed Description Of This Beautiful Opal Gemstone Please Contact Us And It Will Be Quickly Provided To You.